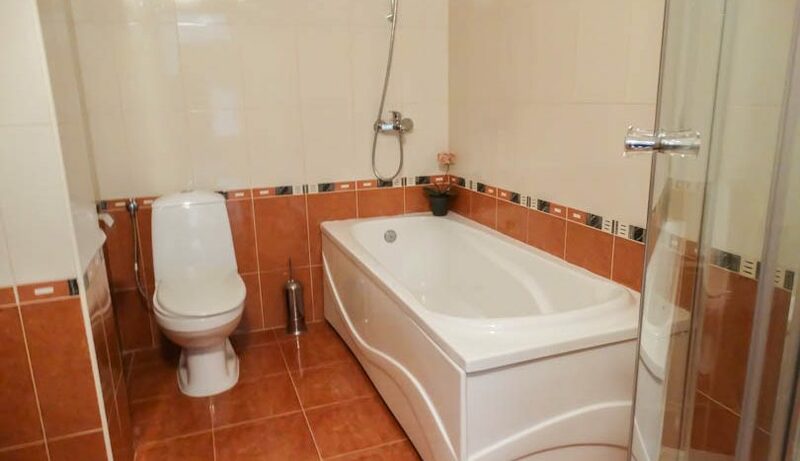 Selling a property on Elegant Spa? 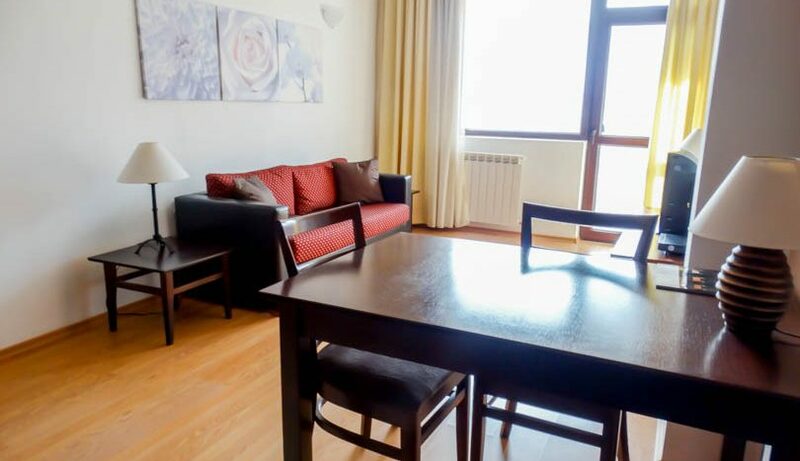 Viewing is recommended of this 3rd floor east facing 1 bedroom apartment which is sold fully furnished to a high standard. 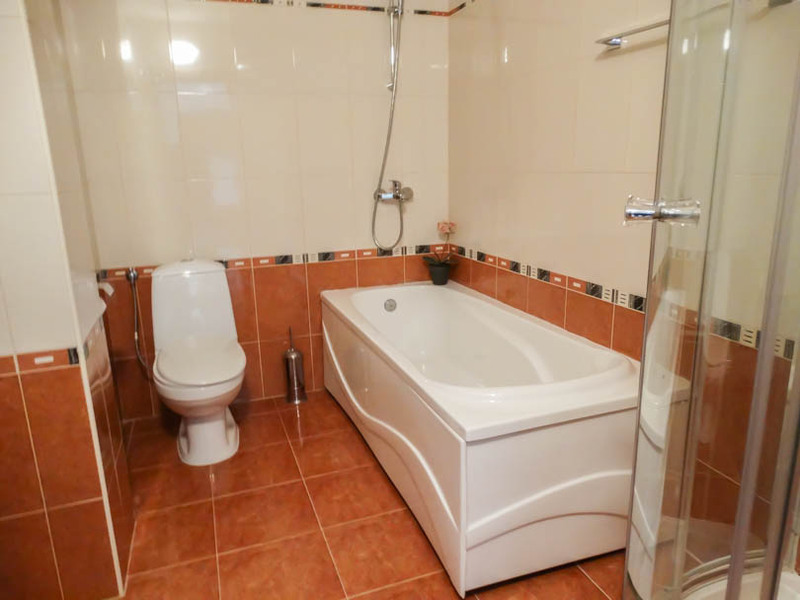 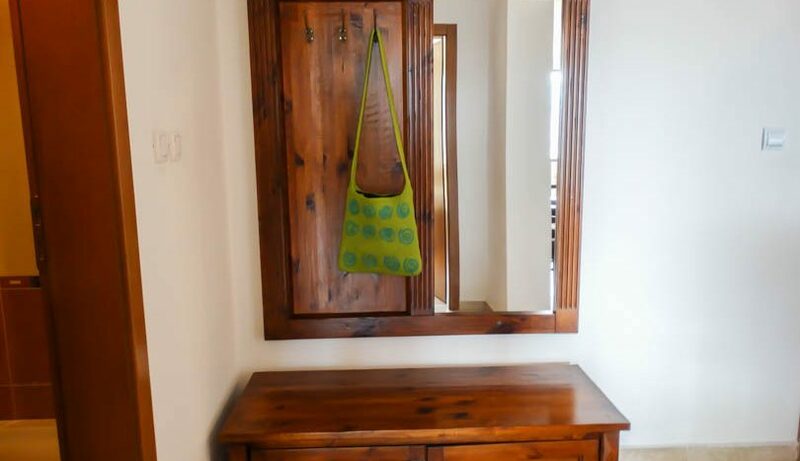 The property comprises of entrance with ample storage, fully tiled bathroom with bath tub and over shower, separate shower cubicle. 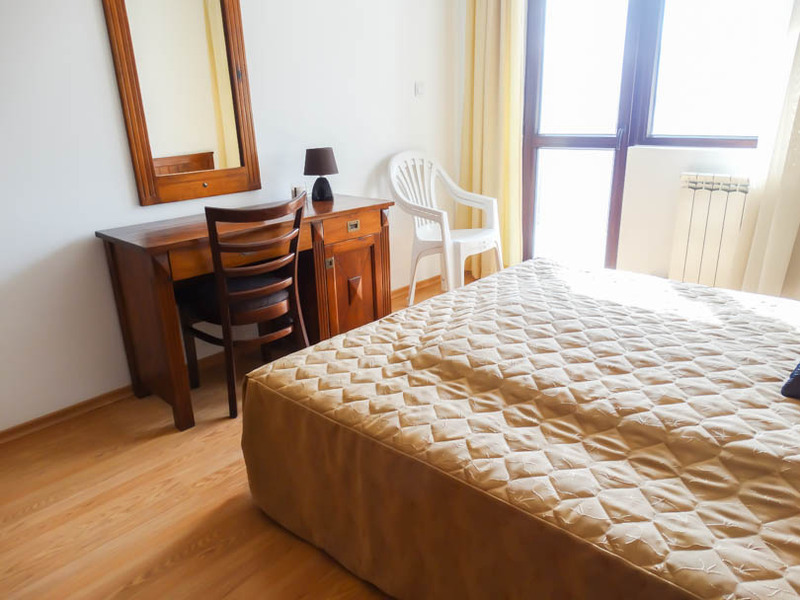 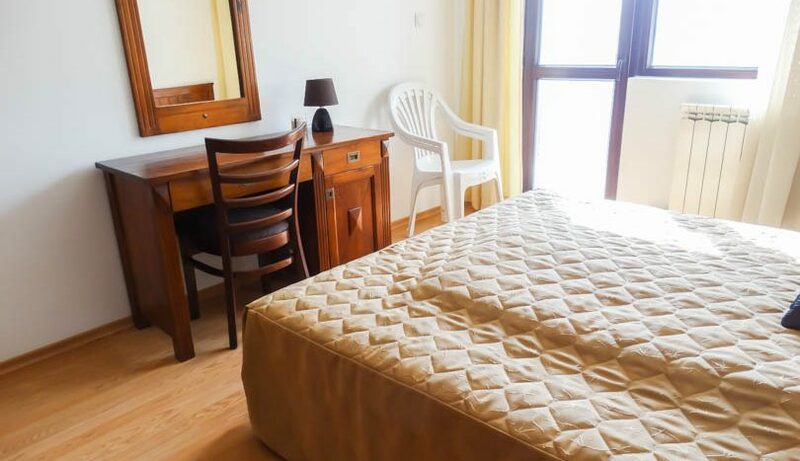 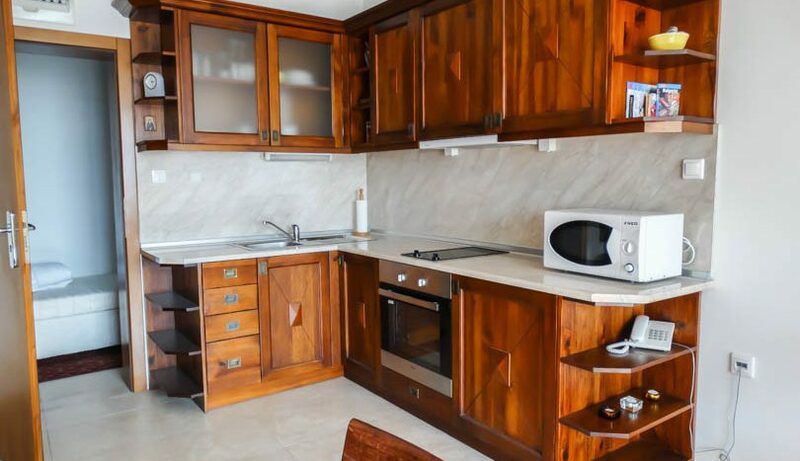 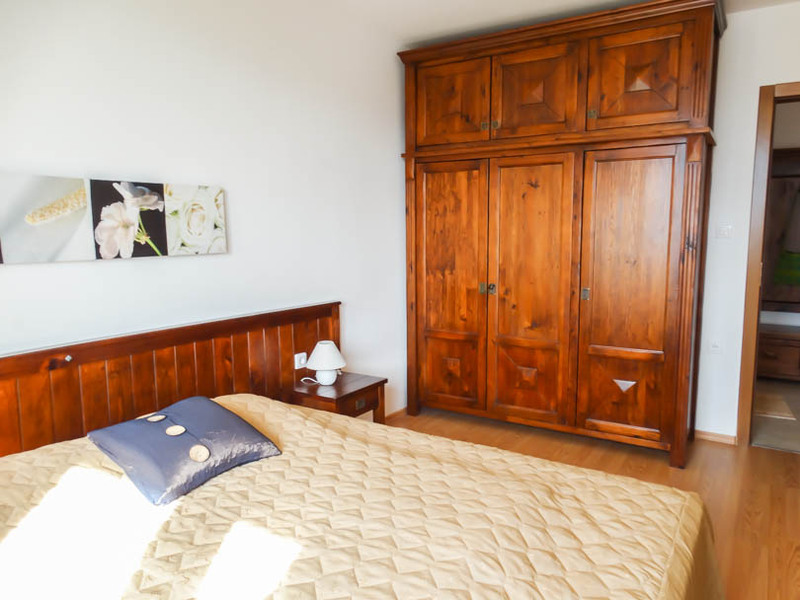 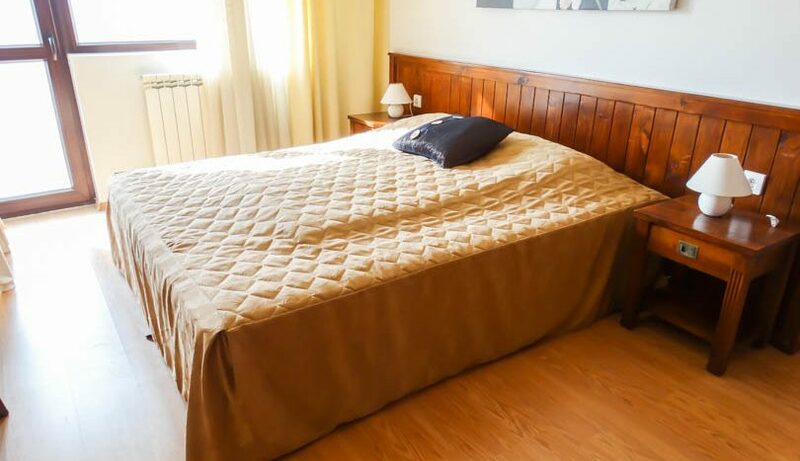 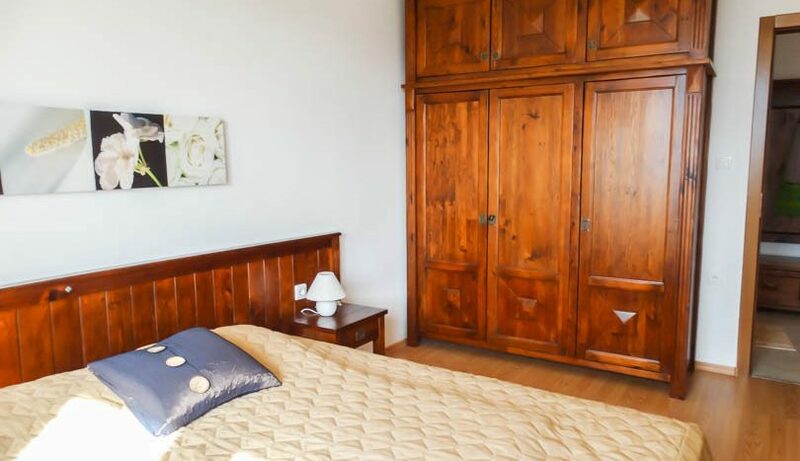 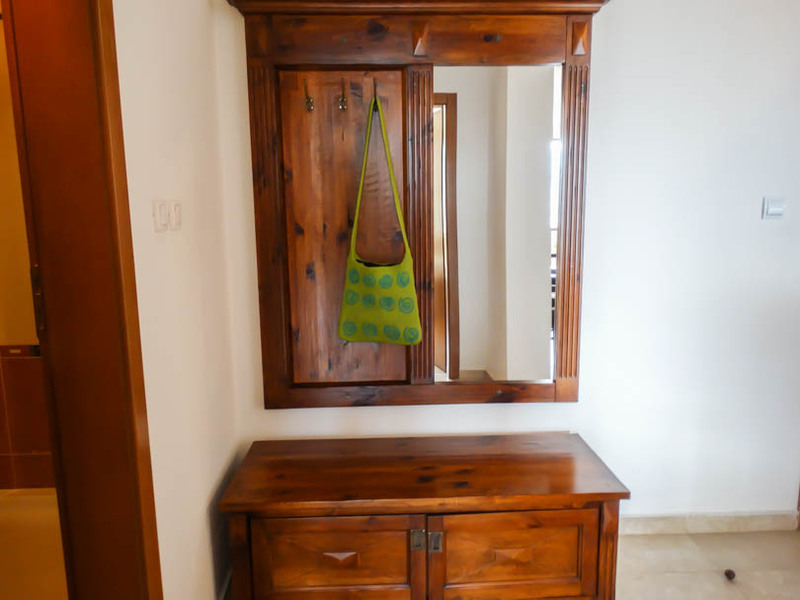 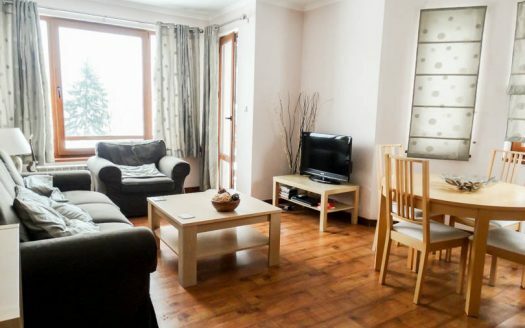 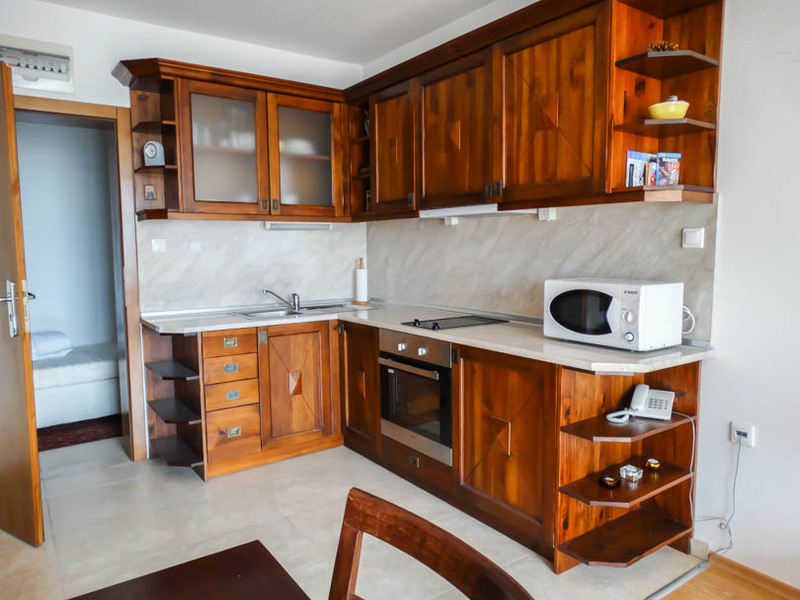 fully equipped kitchen with all white goods, lounge area with sofa bed , dining table/chairs, TV/storage units, double bedroom with double bed/huge wardrobe/cabinets. 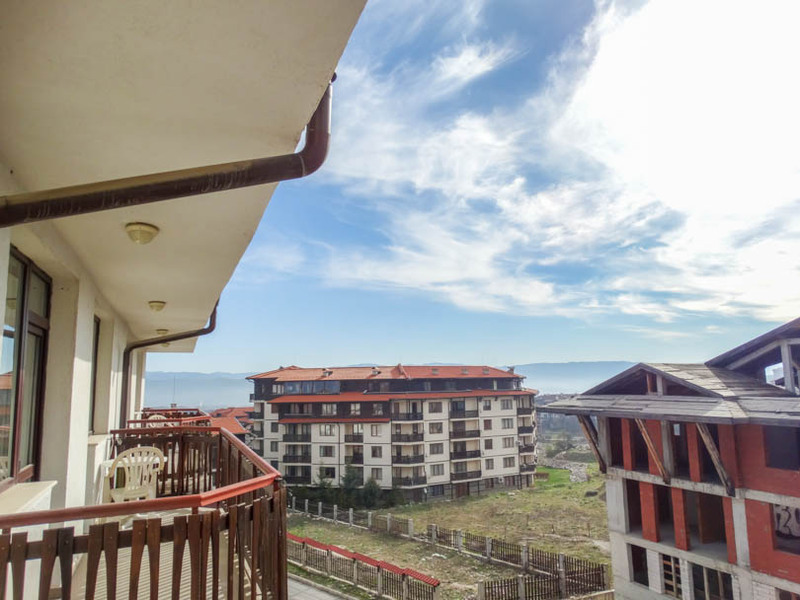 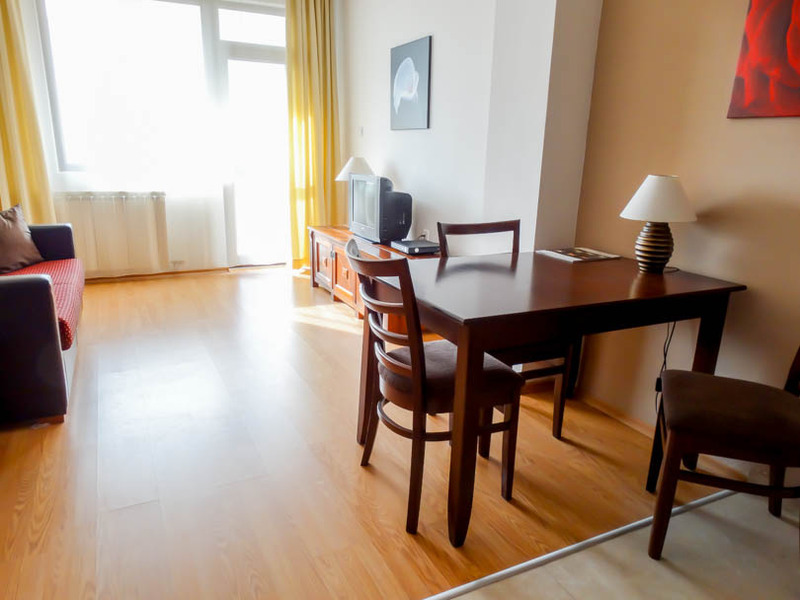 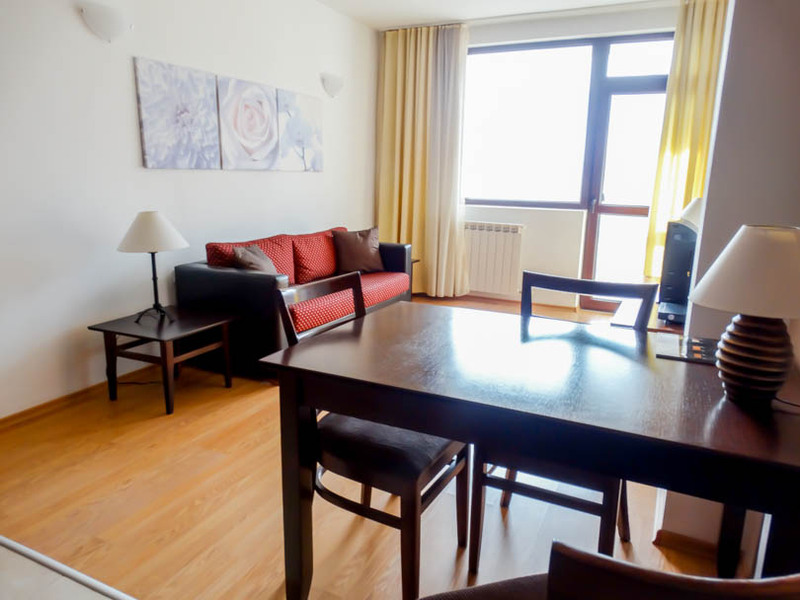 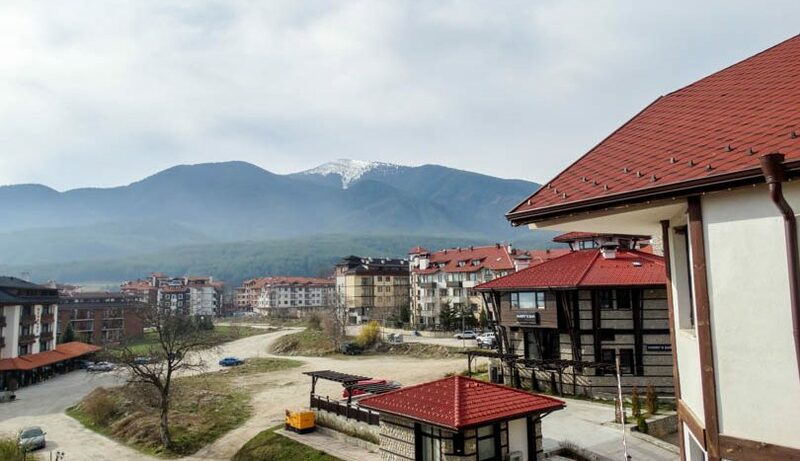 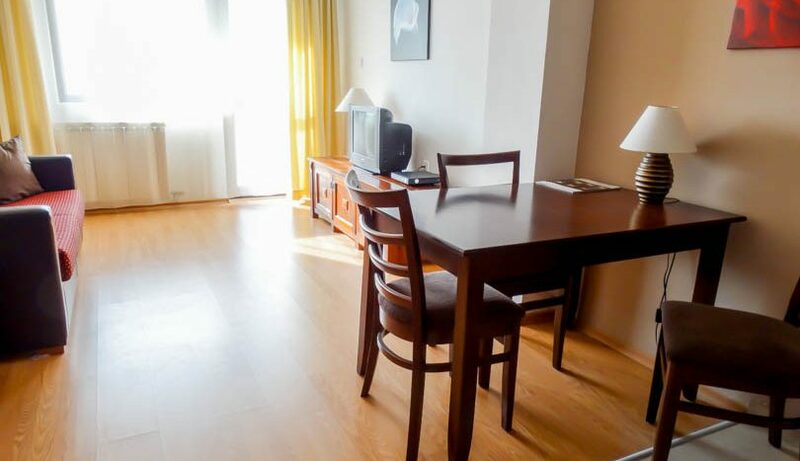 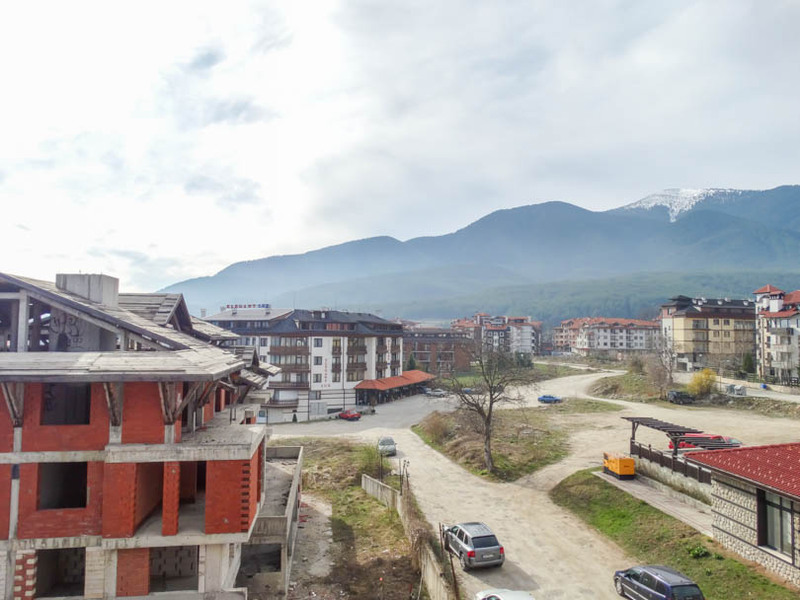 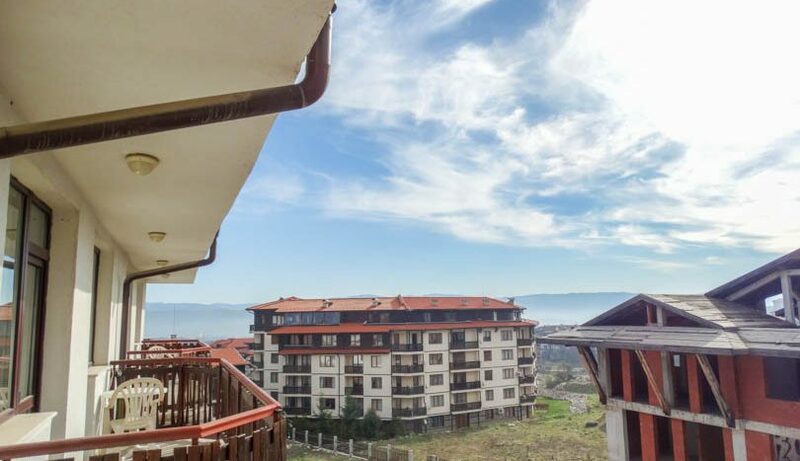 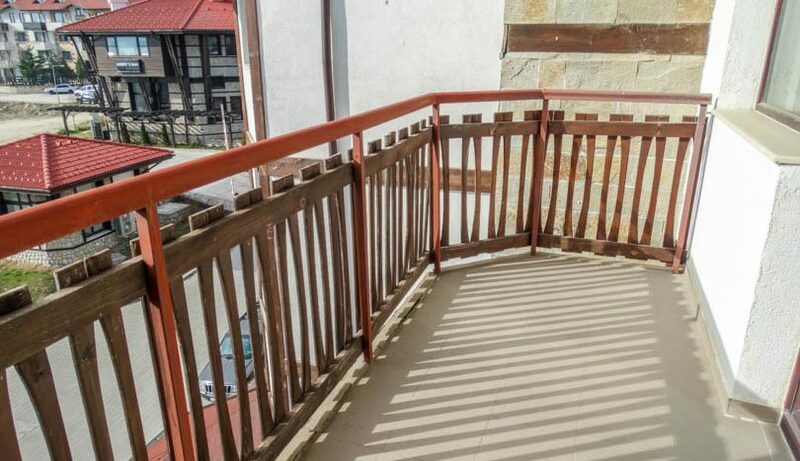 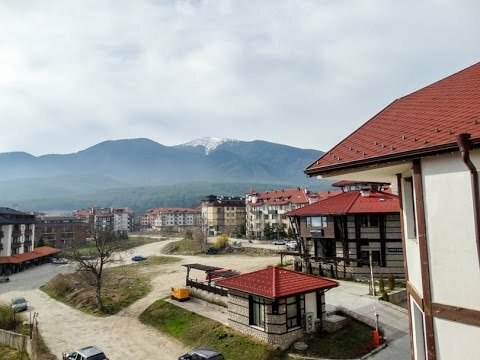 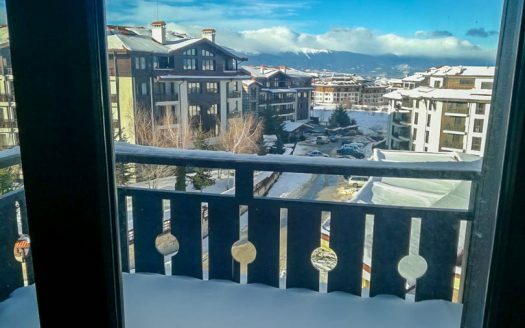 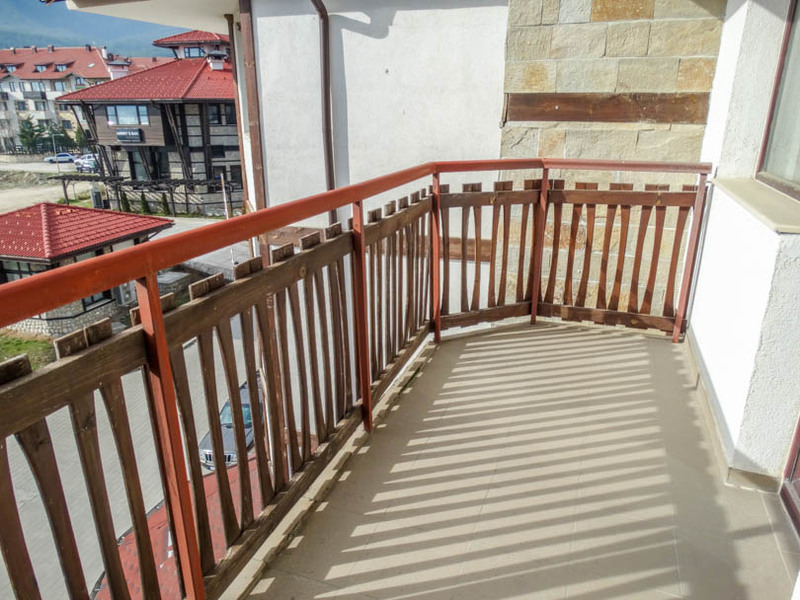 Patio doors open from both the lounge area and bedroom onto the balcony which has views over Bansko and the mountains beyond. 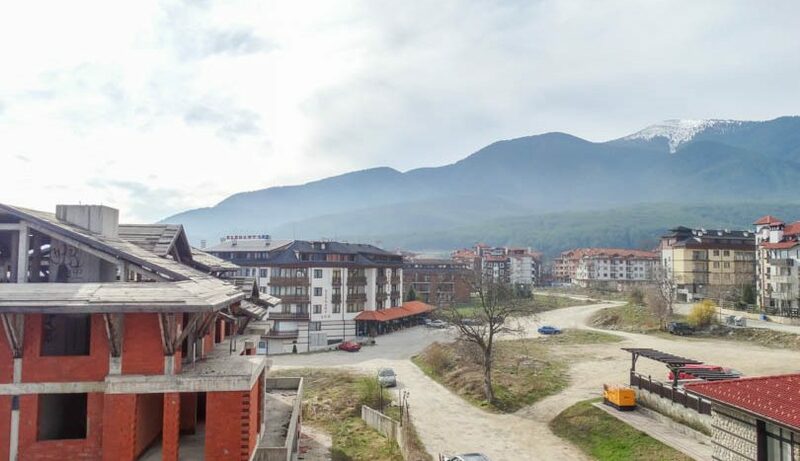 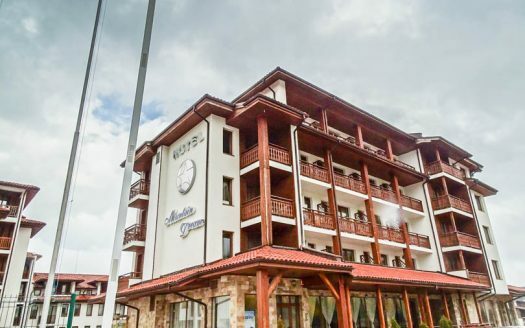 Elegant Spa is a decent complex located right in the centre of Bansko with easy access to the town and only 250m to the ski lift.